School is officially back in session. There's a new wave of freshmen and incoming students who aren't from Ottawa looking to get to know the city and have fun. 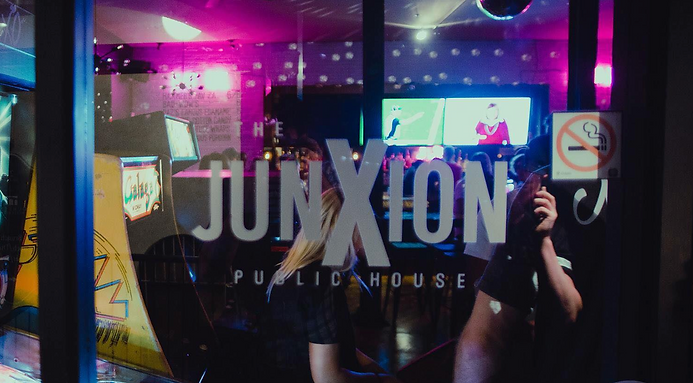 Although it's small, Ottawa has many clubs and bars that play different genres of music and cater to different audiences. University is hard and it's expensive so here's a list of the best clubs in Ottawa for any newcomers looking to burn some steam and how to get in for free... or at least, relatively cheap! Perhaps my favourite club on this list! If you're a fan of hip hop like myself and you really like to live a bougie lifestyle, this is the club for you. Unless you're getting bottle service, depending on the night, you won't actually get in for free but if you head over to their website, you have the option to sign up for reduced cover. Make sure to sign up at least a day in advance before the night you go though because guest list fills up quick! Normally from Wednesday to Friday, depending on who you know you may have the option to bypass the cover fee. CityinThree would never condone underage drinking or the use of a fake ID buuut this is definitely the club where you'll find the most freshmen and "justturned19" kids in Ottawa. 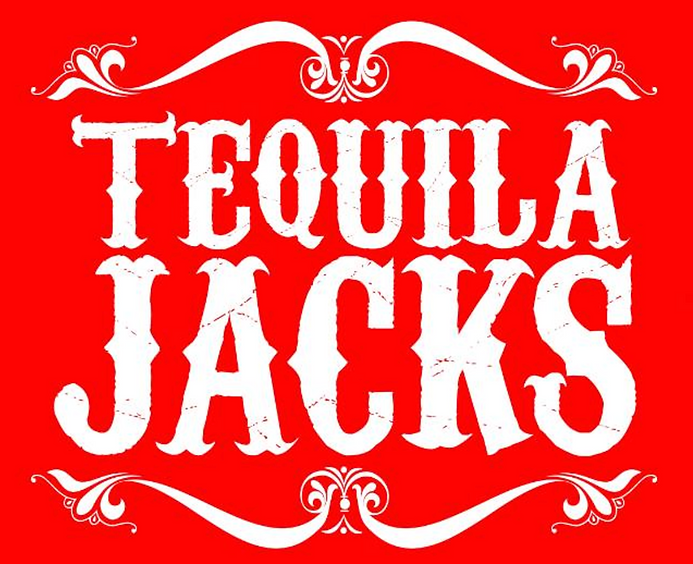 TJ's mostly plays top 40's mashups and occasionally radio-friendly EDM, so if this is your type of music, luckily you'll be able to get in for free before 11:30 when you sign up for guest list. Although fairly new to some, NVY has actually been around for quite some time. 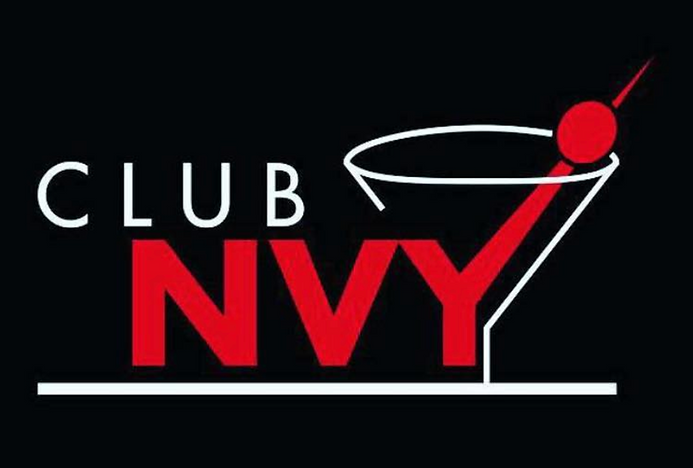 As far as I can remember, it initially started out as Sotto where they played mostly EDM, then it turned into Sentral (which is when I worked there) and now it's NVY. I haven't been but from what I've heard, they mostly play hip-hop and some EDM and they have a lot of ladies' nights. Your best bet at getting in for free or getting on guest list is by messaging them on Facebook, they're pretty good at social media interaction. 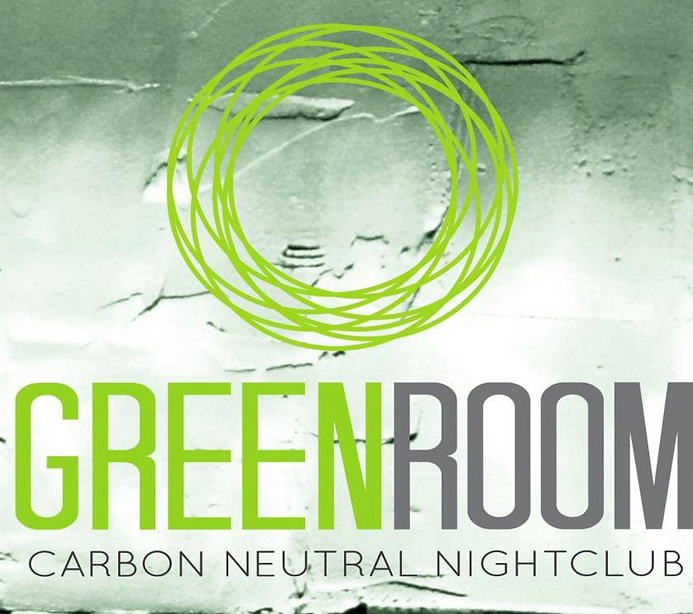 Green Room is definitely one of my favourite clubs on this list when I'm not really looking to go the whole 9 yards. This is the place where you get white girl wasted, drink a full bucket of liquor for extremely cheap, and seriously sweat your makeup off. It's the type of place where if you can get on it, you can dance on it. If it's still the same as when I was going, they play hip hop on Friday's and EDM on Saturday's but getting on guest list can be a little tricky. If you don't have bottle service, your best bet is to get there before 11pm, or befriend the people who work there. If that fails, you can try to message them on Facebook but I'm not sure how their response rate is! Another Ottawa gem that I will fully claim! This place has all different types of music for everyone and it's always packed, especially on Tuesday's. I'm not sure if they still have their Toonie Tuesday deal where you get a shot of Tequila for 2$ but regardless, it's gained a reputation in Ottawa as being the spot for students to go on Tuesday's. 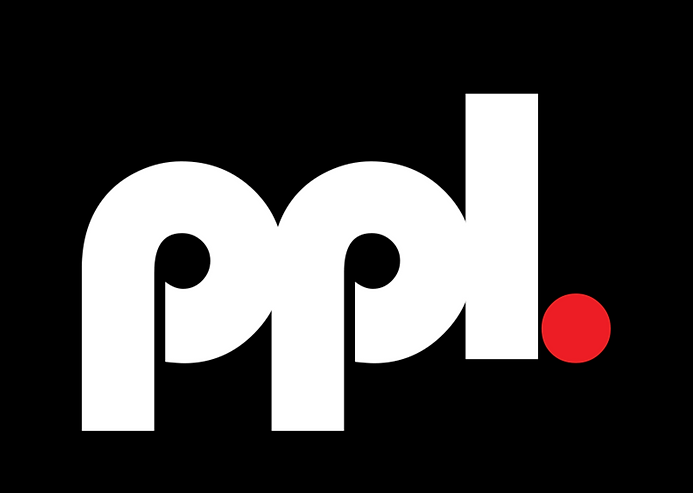 To get free cover, just send them a request on their website and you'll be good to go! Do you love EDM? How about black lights? What about a club that offers an underground feel? 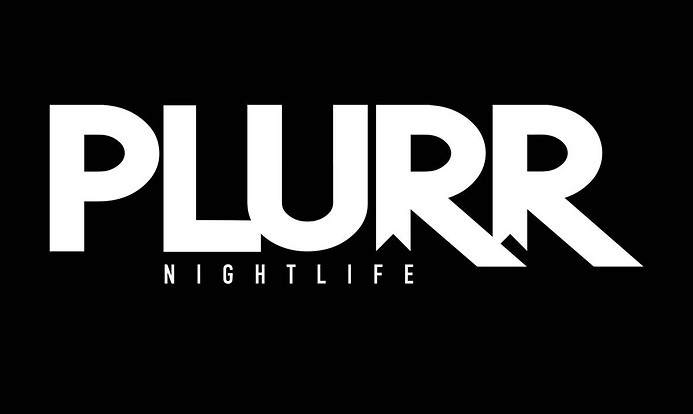 If so, PLURR is the place for you. They have a bunch of monthly events but mostly cater to young EDM lovers. Additionally, they have a really cool layout and some sick decor and artwork. Finding out how to get on guest list was slightly difficult but from what I understood, you'd have to send them a message on Facebook or have a friend of a friend! If all else fails, your university student federation has got your back! 1848 and Ollie's both offer free entry and they tend to get packed, especially on event nights! They also offer some really great cheap bar food and drinks that'll hopefully help get you through the trials and tribulations of the semester! - Make friends with security! This will hopefully ensure you line bypass on really busy nights and they're normally the people who can hook you up with free cover. Hopefully this helps you discover some of Ottawa's nightlife! Safe drinking.